Remove clutter from inside your home – you&apos;ll be happy you did. In addition to making it easy to show off the true size and beauty of your home, eliminating clutter could help buyers envision what life may be like if they purchase your house. Meanwhile, your home&apos;s curb appeal can make a world of difference during the property selling journey. If your house boasts a stunning front lawn and other exceptional home exterior features, your home may be better equipped than ever before to make a positive first impression on prospective buyers. Take a look at the prices of comparable houses in your city or town. In addition, evaluate the prices of recently sold houses in your area that are similar to your own. This housing market data may help you establish an initial home asking price that falls in line with the current housing market&apos;s conditions. Furthermore, it may be beneficial to conduct a house appraisal. With an appraisal report in hand, you&apos;ll have a property valuation that you can use to establish an aggressive initial asking price for your residence. Of course, let&apos;s not forget about the assistance that a real estate agent provides at each stage of the property selling journey, either. A real estate agent will help you create a house selling strategy and put this plan into action. 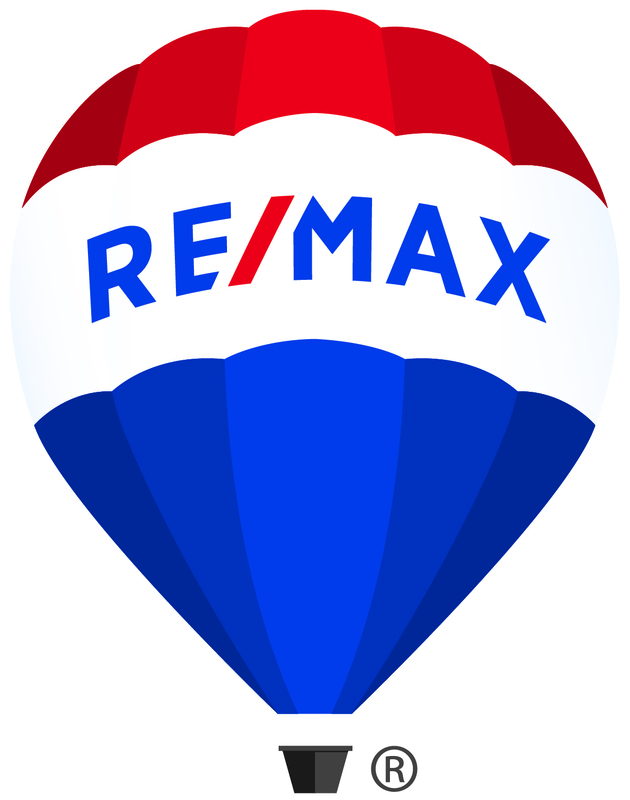 He or she will be ready to respond to any of your home selling concerns or questions too. And if you&apos;re unsure about how to proceed at any point during the house selling journey, a real estate agent can provide property selling recommendations and suggestions.